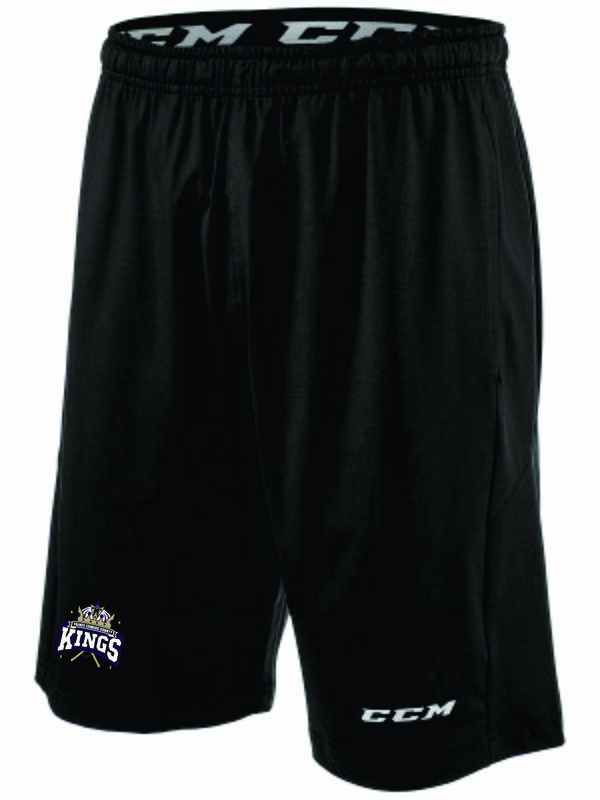 Training short, lightweight fabric, wicks moisture and durable. Adjustable drawstring waist, side pockets. 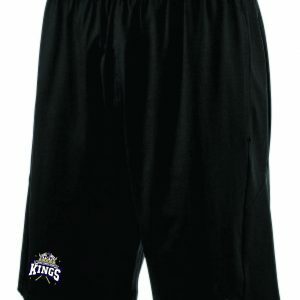 CCM logo on the right leg and Kings transfer on the left.